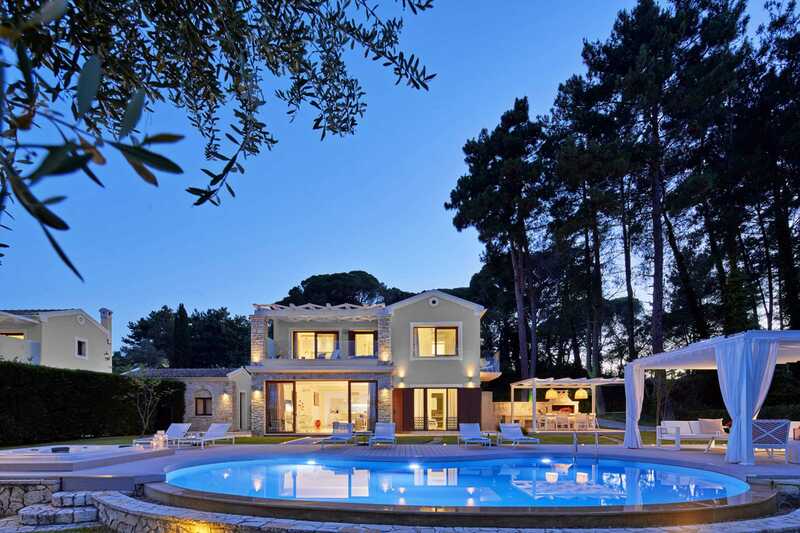 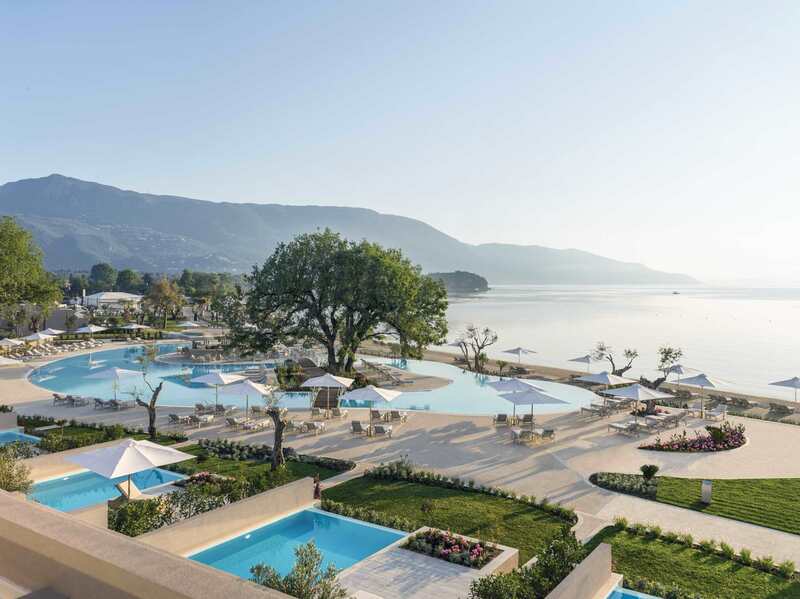 Ideally situated on the island of Corfu that is famous for its evergreen landscape and its tranquil ambience, the Ikos Dassia is a haven of relaxation discretely tucked away amidst verdant pine tree forests. 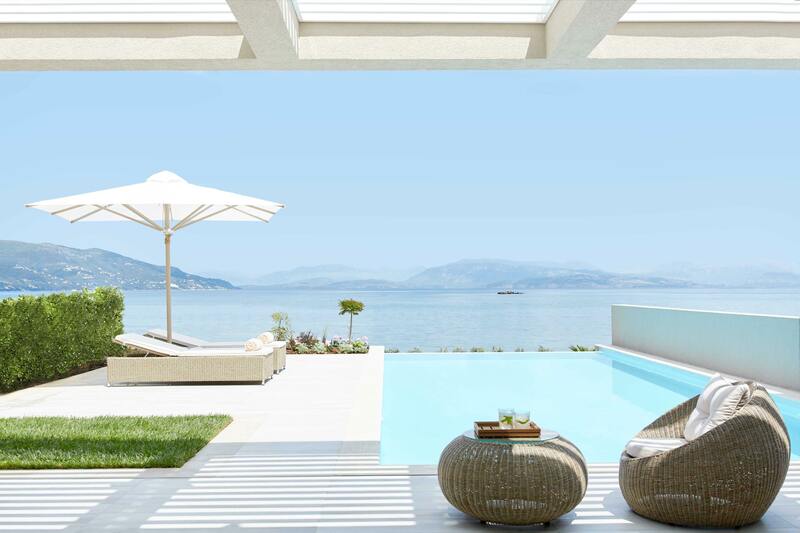 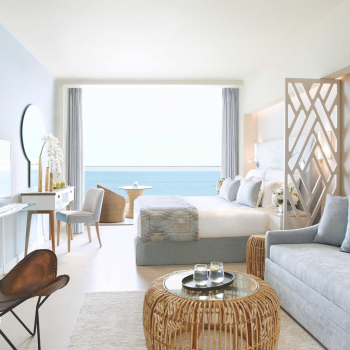 The resort’s design perfectly captures Corfu’s serene ambience through the use of soft island colors and sleek yet unassuming contemporary furniture in its rooms while also affording its guests with a mesmerizing view of the Ionian Sea. 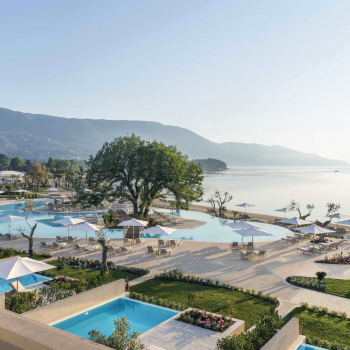 Experience the comforts of the Ikos Dassia resort, savor local dishes made with fresh ingredients, or enjoy a cooling beverage by the beach. 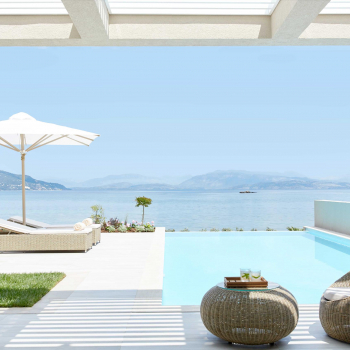 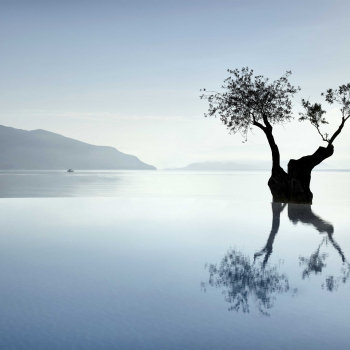 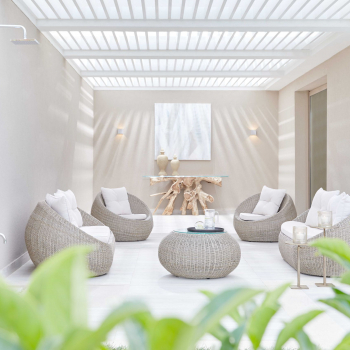 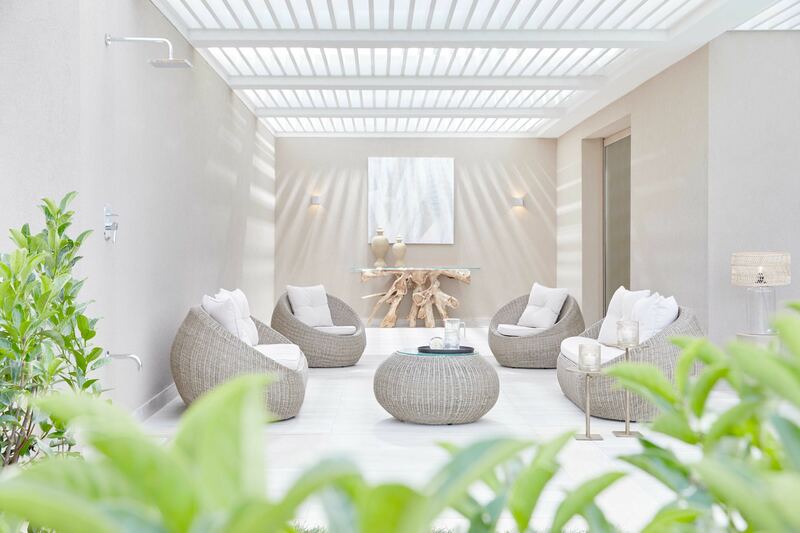 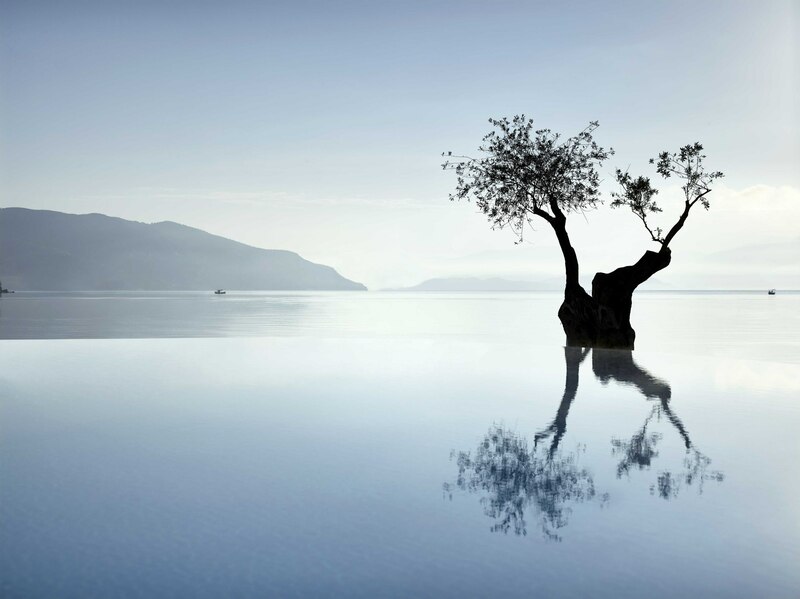 Ikos Dassia is a jewel of the Ionian Sea that invites you to leave your worries behind and embrace the all-encompassing warmth of the Mediterranean sun in true luxury and style. 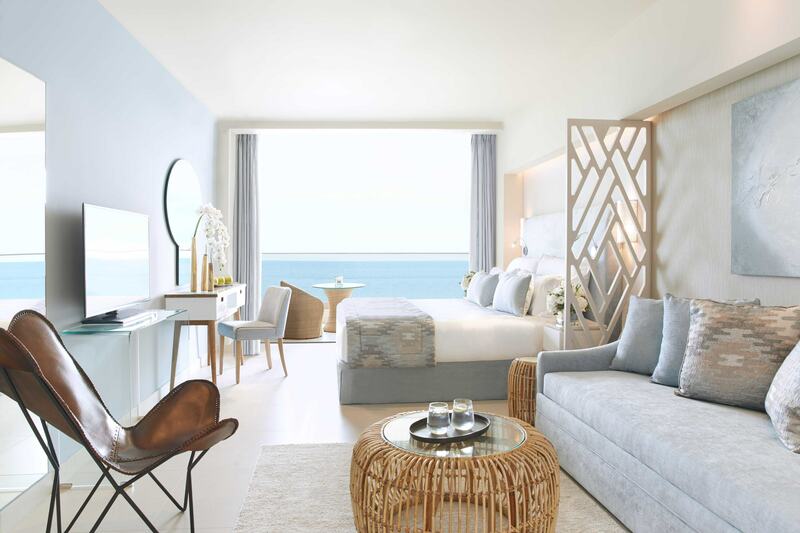 Beach area, 6 a-la carte restaurants & 2 main Mediterranean restaurants, 10 bars, 2 beachfront pools, 1 deluxe collection pool, 2 spa pools, 2 adults pools, tennis club, fitness center, water sport facilities, spa facilities, hairdressing salon, nail salon.